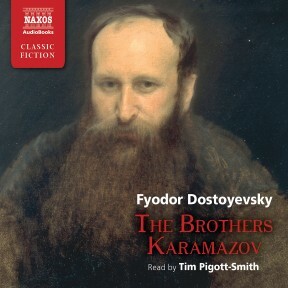 Dostoyevsky’s famous and well-regarded 1880 novel The Brothers Karamazov is a tale of bitter family rivalries. 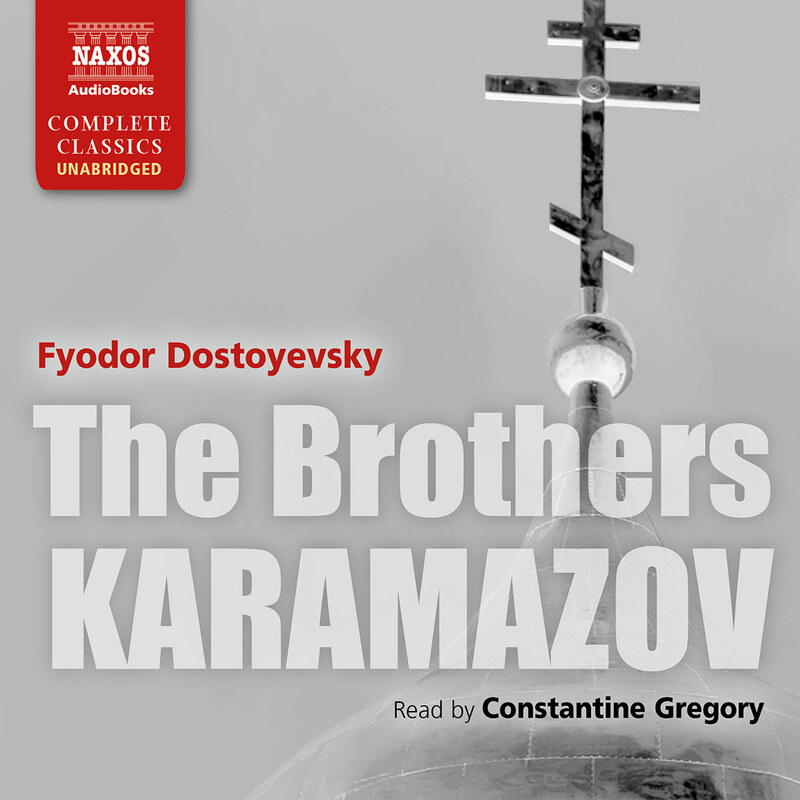 Three brothers live in a small, typical Russian town. 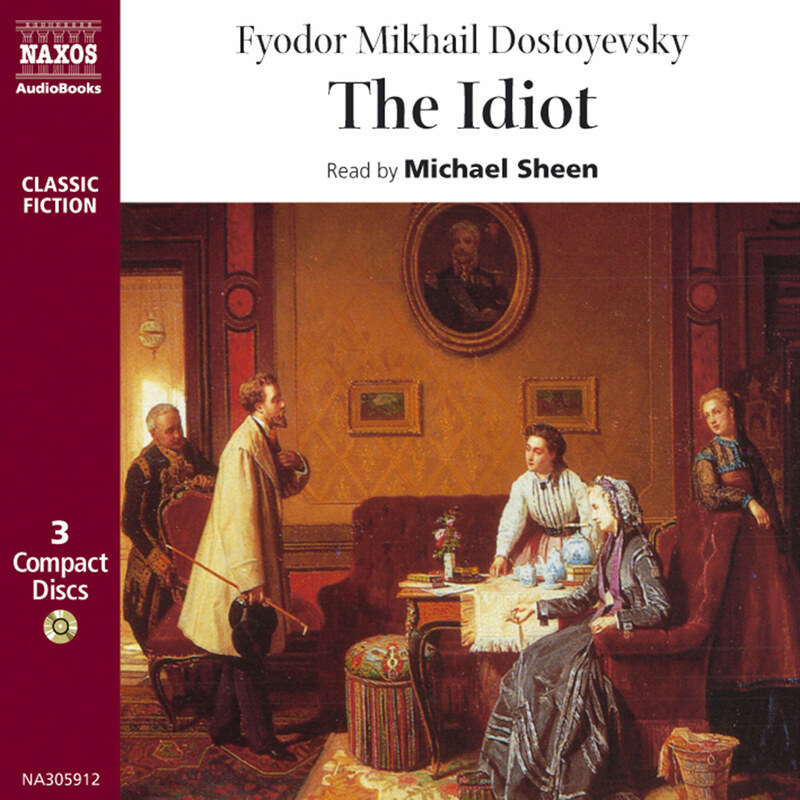 Their father, a selfish, cunning, lascivious figure with little love for them, tries to maintain his control over them and anyone who comes within his orbit. 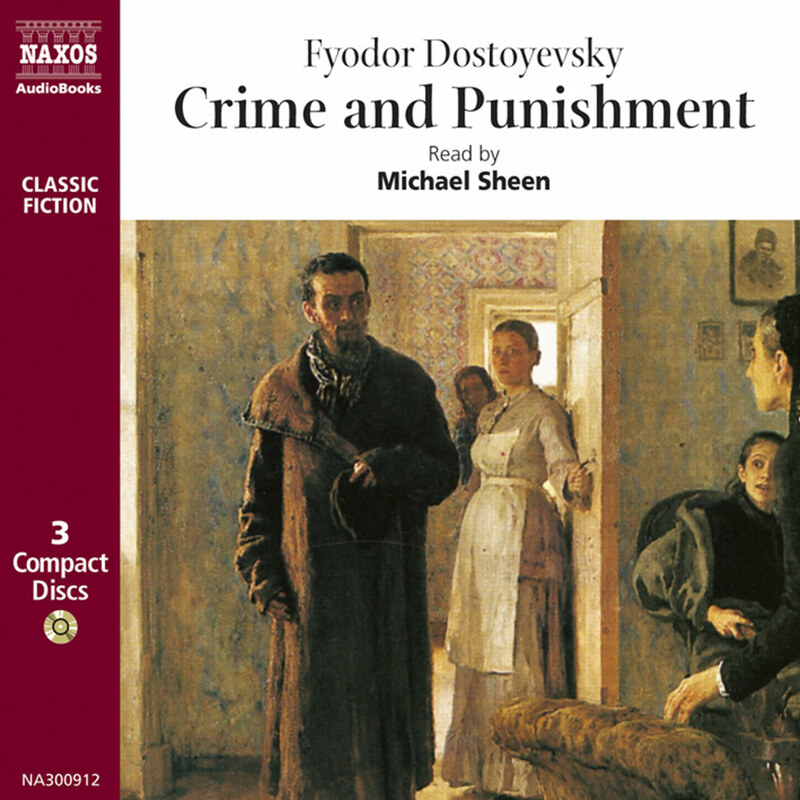 The roots of dissent, unhappiness, hope, ambition and desire run deep in this community as everywhere, and Dostoyevsky brings them to the fore with an unexpected death. 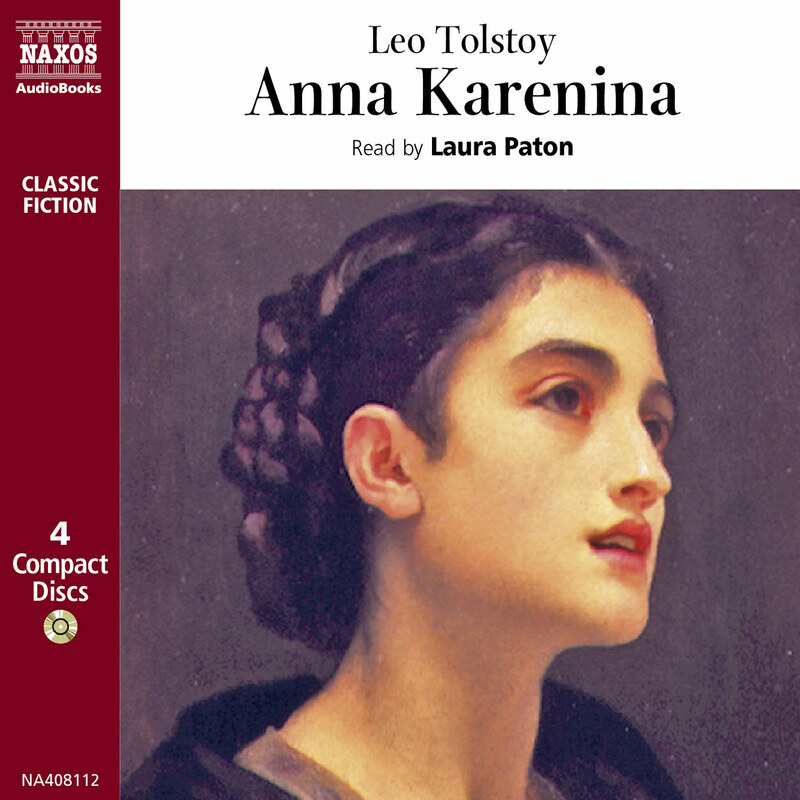 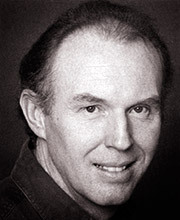 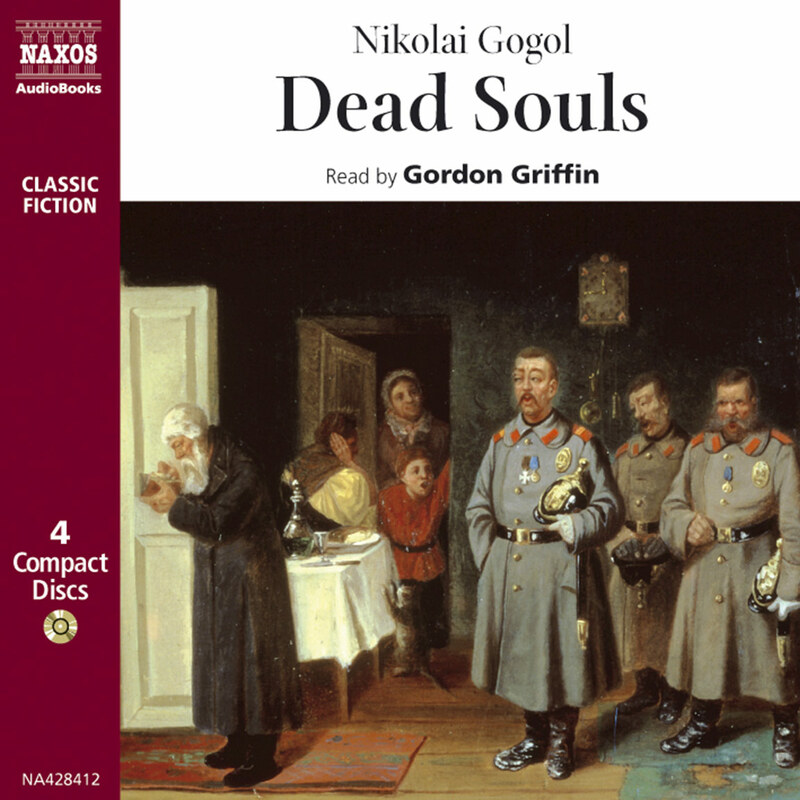 The atmospheric spell of this great work of Russian literature is maintained throughout by a masterly reading by Tim Pigott-Smith.